Huge well done to budding coach Jade Armstrong! 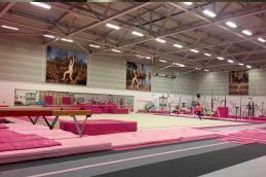 Our former GB international gymnast has just passed her level 2 Women's Artistic coaching exam! 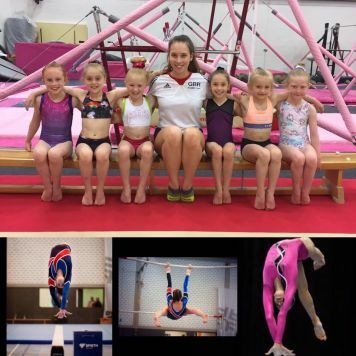 Jade has been a #pinklady since she was 2 years old and after a very successful gymnastics career she is now passing on her wealth of knowledge and experience to the next generation of stars!